Simplifying Web Worker Code with Comlink — Web Workers help you offload work from the main thread to other threads but they can be tricky to manage. This tutorial presents a solution (from Google, no less): Comlink, a small RPC library. How to Design Services for Continuous Deployment: 3 Best Practices — The benefits of continuous delivery are well-documented elsewhere. 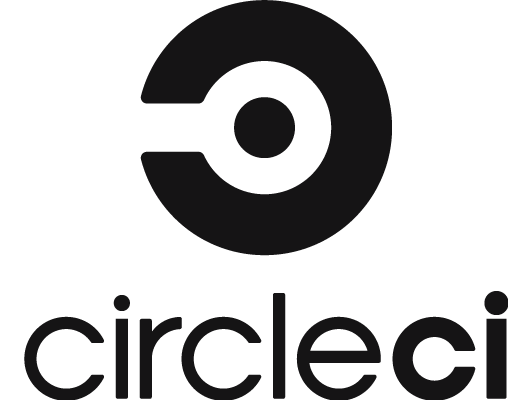 In this post I want to share some of the practices that we use at CircleCI to ensure that our services can safely be deployed continuously. Sucrase: A Super-Fast Alternative to Babel.. in Certain Situations — Compiles down to modern JS runtimes only (rather than ES5) and focuses on compiling down JSX, TypeScript and Flow which results in a smaller scope with more performance optimizations to be had. On React Suspense — A look at React’s vision for async rendering. Azure Tips and Tricks Video Series — Collection of short videos on using the Azure platform. New videos are released weekly. Subscribe now. Creating UIs with Angular Material Design Components — How to create a simple Angular app with a UI built from Angular Material components. Live Session: Learn to Build a Slack Integration — Join us June 12 for a live demo of Slack’s new developer features. Tune in from anywhere, & bring questions. From npm to yarn and Back (to npm) Again — When seeking better performance is a bit like switching lines at the grocery store. CurrencyFormatter.js: Easy Formatting of Values in 155 Currencies — Contains 155 currency and 715 locale definitions out of the box. jquery-calendar: A Responsive jQuery Calendar Scheduler Built with Bootstrap and Moment.js — It’s not often we get to include something about jQuery these days! Minipack: A Simplified Example of a Module Bundler Written in JS — The aim is to show how most bundlers work under the hood. Mermaid: Generate Diagrams and Flowcharts From Text — Converts text to diagrams and flowcharts (a la Markdown). GitHub repo. Proppy: Functional Props Composition for UI Components — Can integrate with React, Vue, Preact, Redux, and RxJS.